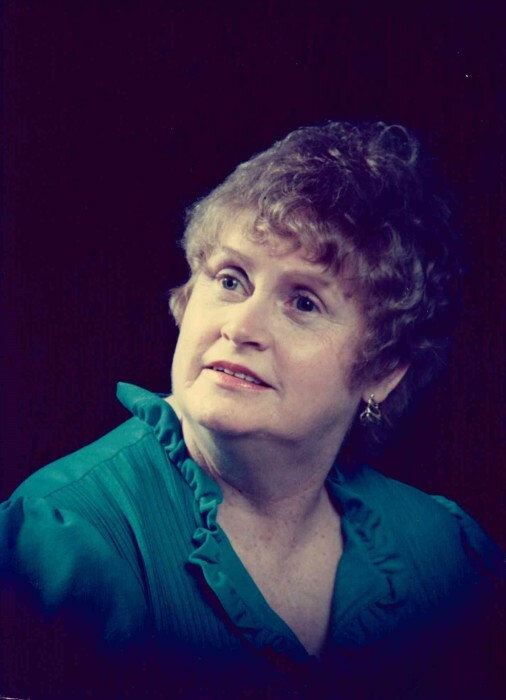 Obituary for Mildred "Mickie" Rose (Farrell) Clarke | Donald V. Borgwardt Funeral Home, P.A. Mildred "Mickie" Rose Clarke passed away on January 14, 2019 at her home in Laurel, Maryland at the age of 93. She is survived by her daughters; Minnetta Comella and Patricia Clarke; daughter-in-law Christine Clarke; sister Barbara Prince; 11 grandchildren, 27 great grandchildren, 1 great great grandchild; numerous nieces, nephews and friends. She was preceded in death by her husband Albert Clarke; son Richard Clarke; and grandson Joseph Clarke.